Ma-kiang is from South East Asia. The precise origin of this plant is not known. 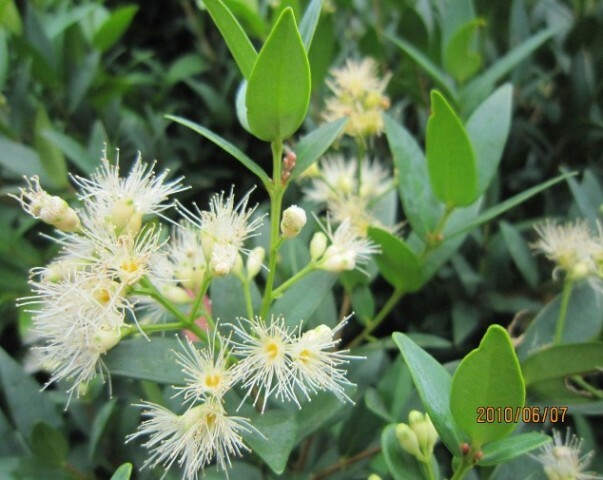 It grows in South China, Northern Thailand, and Vietnam etc. 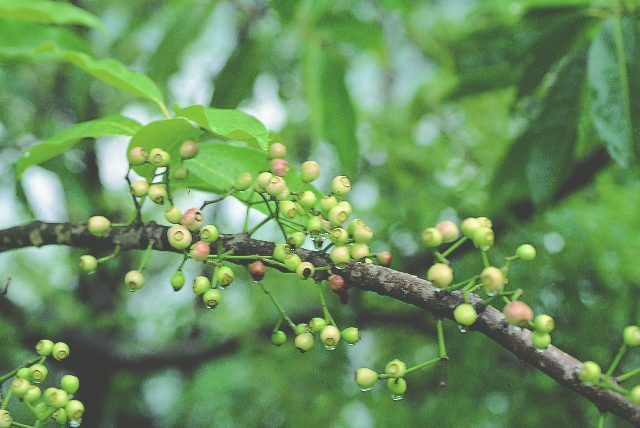 Though they make a tea kind of drink from its leaves and buds, which said to have a stimulant like effect on human body, but as a fruit, it is not known much outside Thailand. A medium to large, much branched, tree, 10-15 m tall and 8-12 m wide canopy; trunk smooth, bark grey or brownish, thin, easily strippable. Leaves opposite, elliptic-cordate to obovate-oblong, 8-10 x 20-25 cm; dark green, dorsal surface shiny and dark green; veins clearly seen, 10-12 paairs; petiole purplish-red, 2-3 cm long. Inflorescence compound cyme, pale yellow, borne on lateral branch, 10-13 cm long with a 8-10 cm stalk; flowers perfect, 7-8 mm wide, petals 4, 4-5 mm, stamens numerous, pistil 1, 6-7.5 mm long. Fruit is a fleshy berry, white fleshed and juicy, bruises easily, ellipsoid, 1.5-1.8 cm long and 0.9-1.2 cm in diameter; young fruit green, flesh sour and astringent; after ripening, the fruit skin becomes red to purplish red, is still sour, but the astringency disappears, has a strong odour, very ripe fruit is purplish black; fruit weighs about 1.4-2.4 g.
Seed rather big compared to the size of the fruit, oval, 8×10 mm, 400-500 mg. The seed loses viability quickly, and should therefore be sown soon after harvesting. In Thailand, ma-kang fruits are eaten fresh by the local people in spite of its sour taste, mild astringency present in the pulp and the smell. They also make a pickle from these fruits. 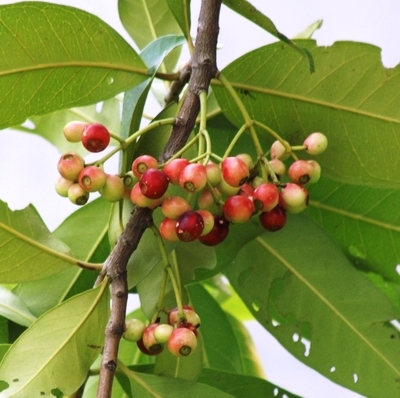 There seems to a potential using ma-kinag fruits in making a fruit drink, wine, jam and nectar. These products may become better known in Thai market in the future, as ma-kiang fruit is rich in vitamins and minerals necessary for health. The nutritional value per 100 g of edible portion of ma-kiang is reported as: moisture 78-92.5 percent; protein 0.56-1.73 percent; fat 0.15-0.71 percent; fibre 2.30-8.24 percent; ash 0.33-1.15 percent; carbohydrates 4.77-14.75 percent; total sugar 0.09-7.32 percent; energy 23.7-64.5 kilocalories; calcium 22.2-135.1 mg; magnesium 4.89-25.4 mg; iron 0.16-1.11 mg; zinc 0.10-0.90 mg; vitamin B1 15.6 mg; vitamin B2 33.3 mg; vitamin C 14.6 mg; â-carotene 34.3-2115.1 IU. Apart from the above nutritional values, the following amino acids have been analysed from 100 g of edible flesh. In South China, water extract of ma-kiang buds is used as an ingredient for tonic drinks. In Korea, they make a tea from its leaves and buds. 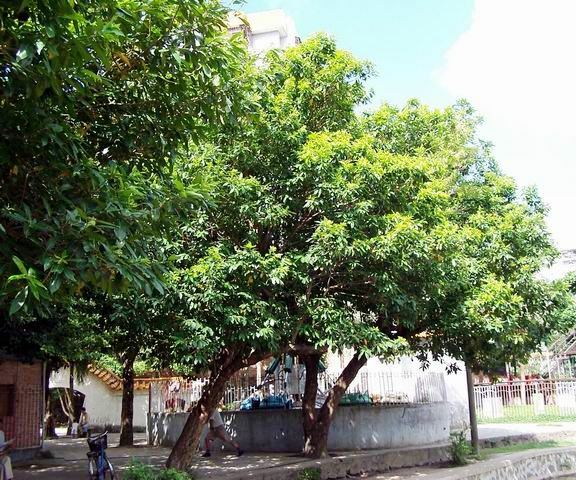 Ma-kiang is not cultivated on orchard scale. People may plant a tree or two in home garden. New plants can be raised from seed. As stated earlier too, the seeds lose their viability quickly and therefore should be planted as as possible. The prospects of cultivating ma-kiang for consumption as fresh fruit are negligible. The only chance of growing ma-kiang is for processing either as a fruit juice or for making wine. Consumer promotion of this highly nutritious fruit is needed to create demand together with research on cultivation and clonal selection. Otherwise this fruit tree will be left growing wild in remote villages as is seen at the present time.